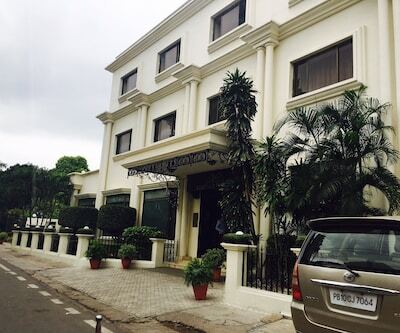 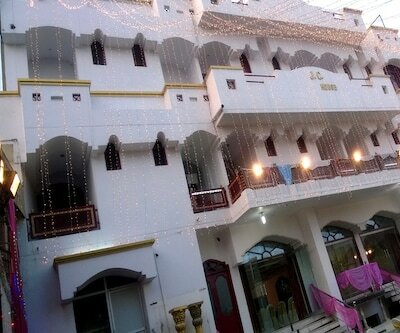 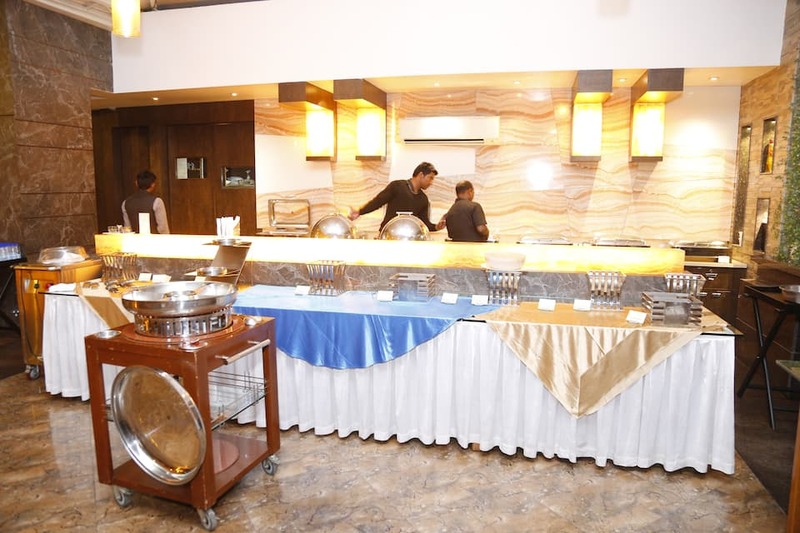 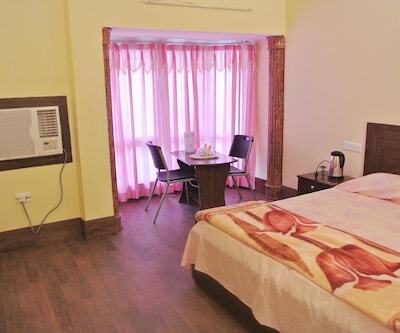 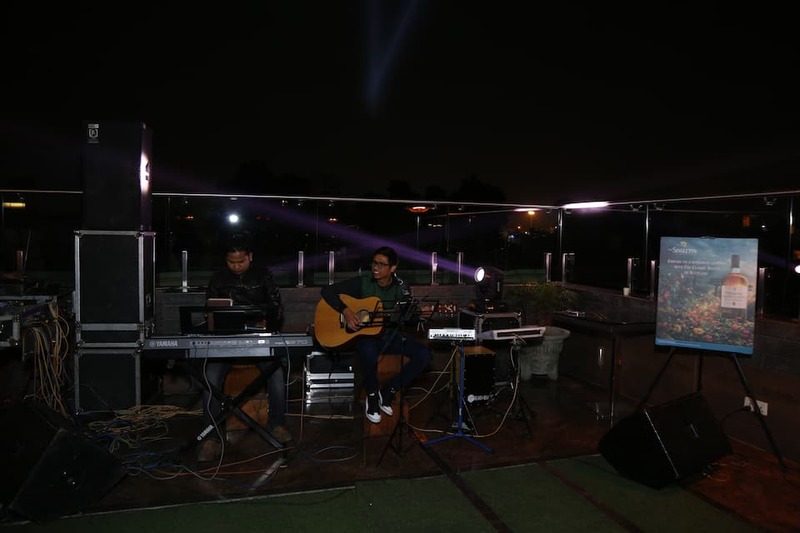 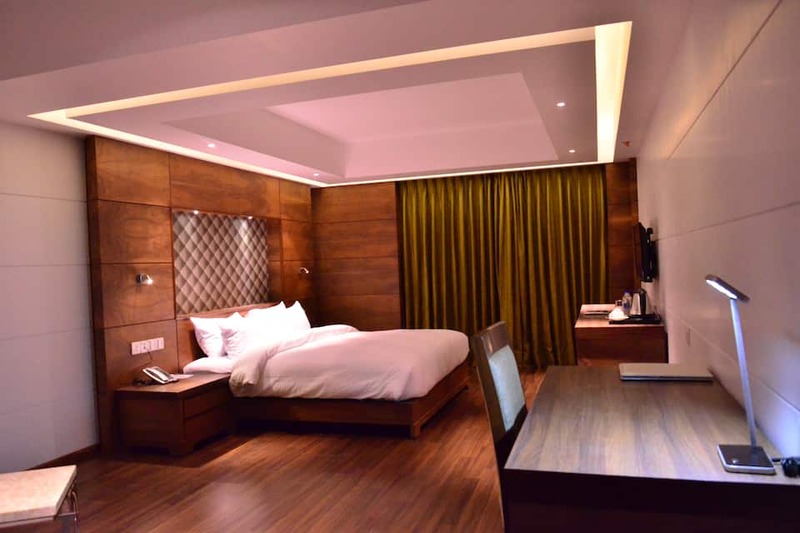 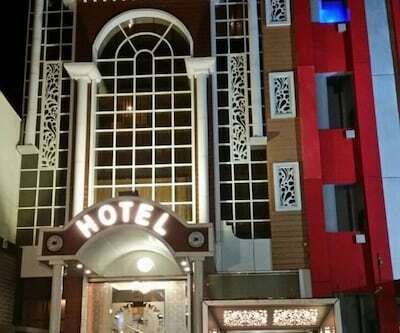 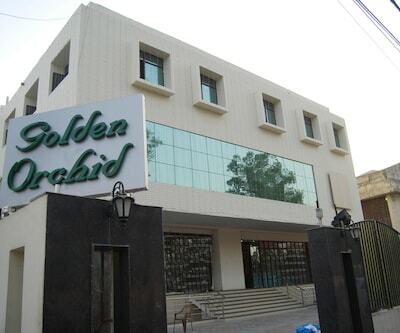 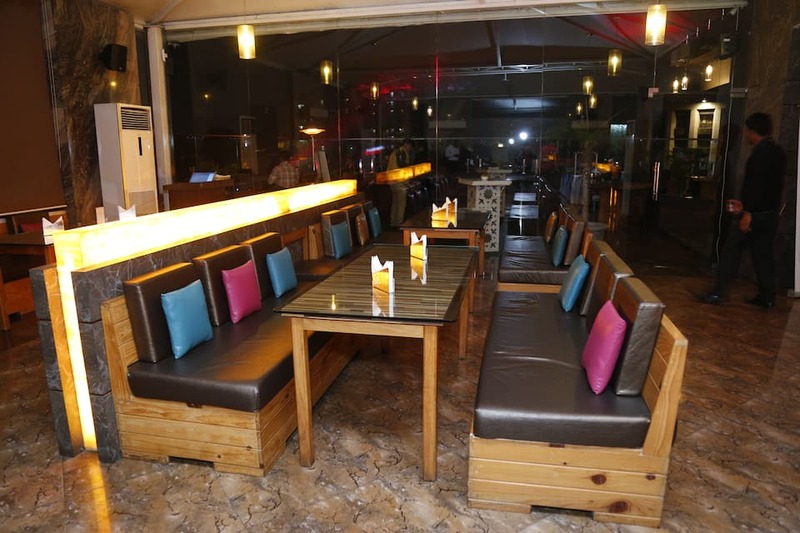 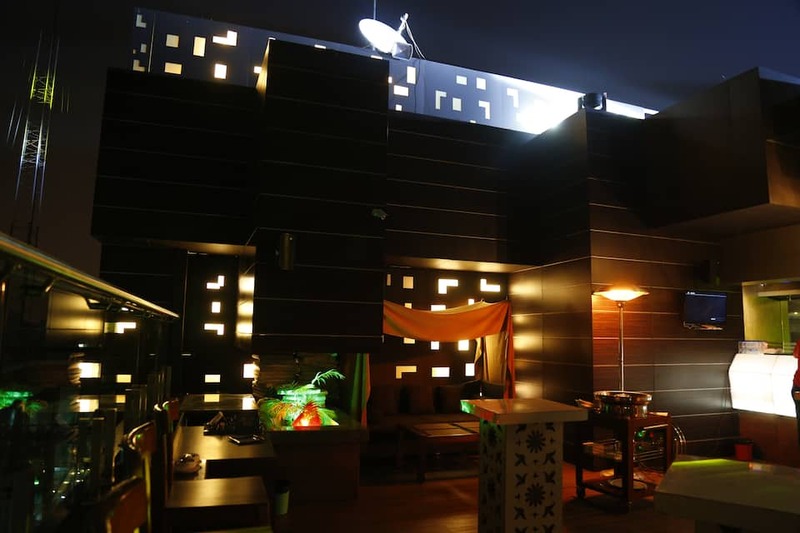 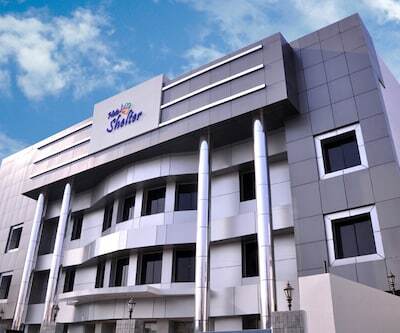 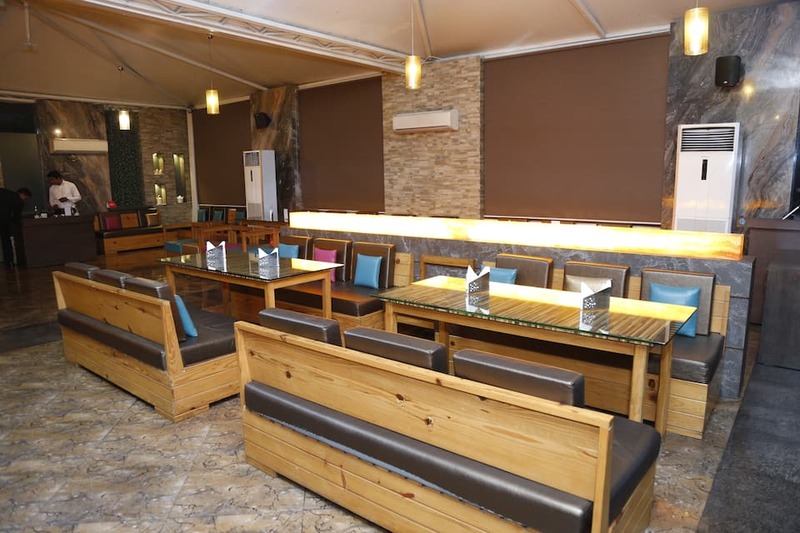 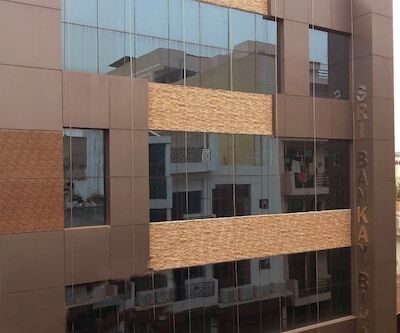 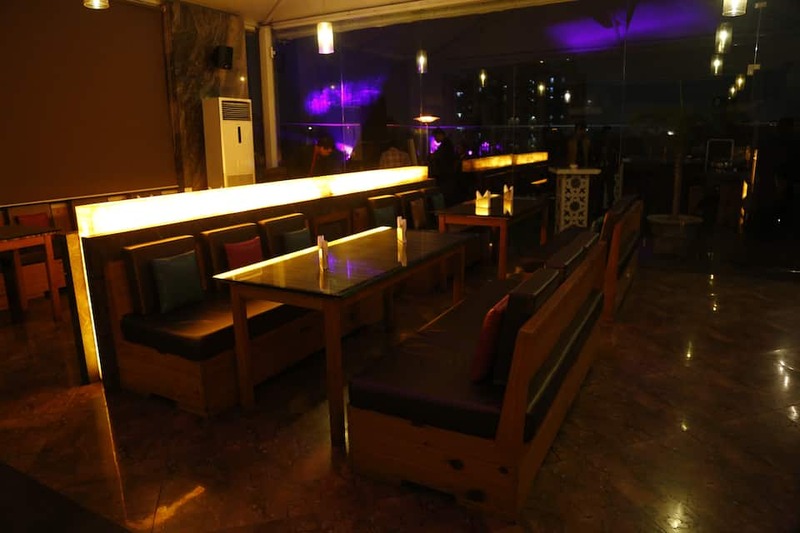 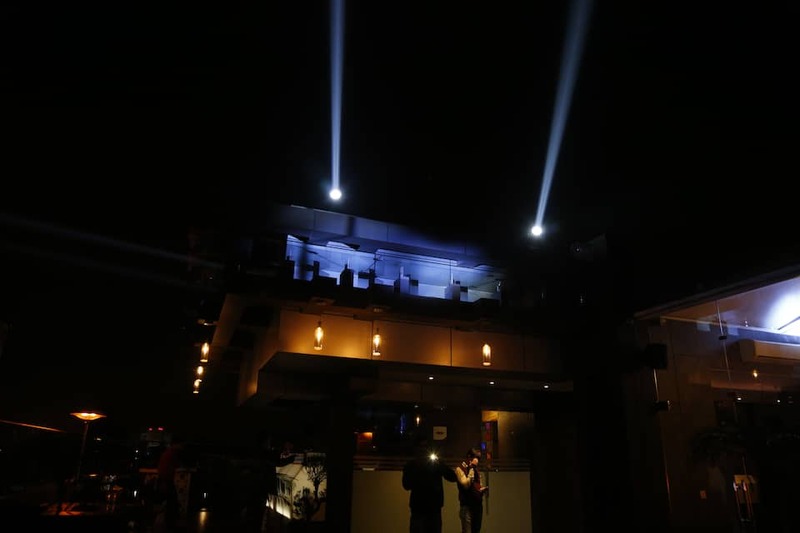 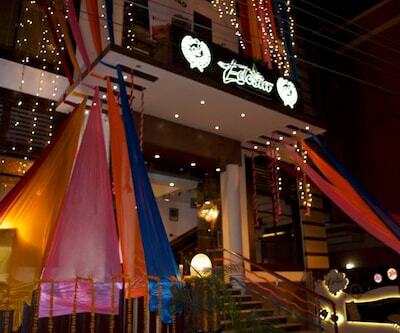 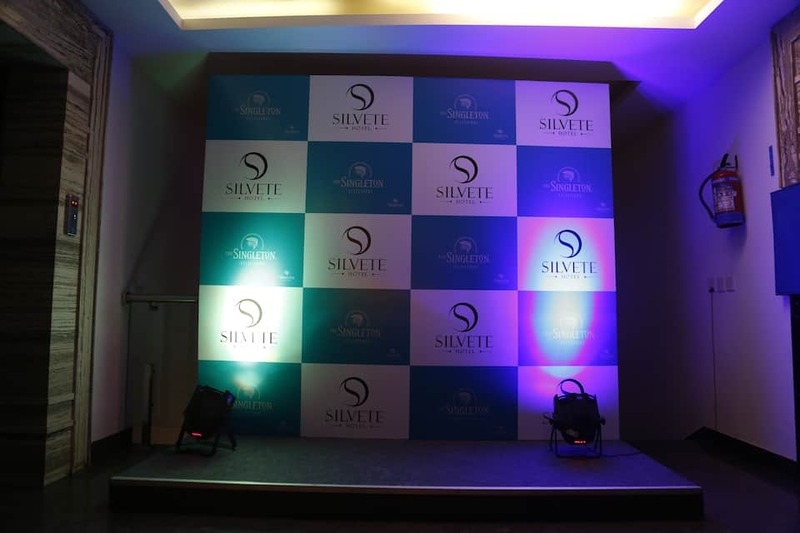 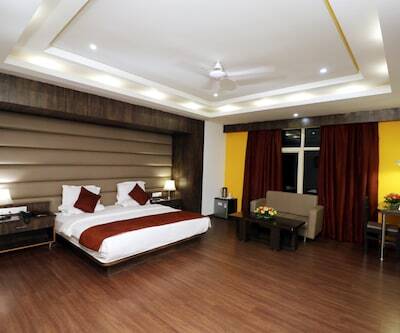 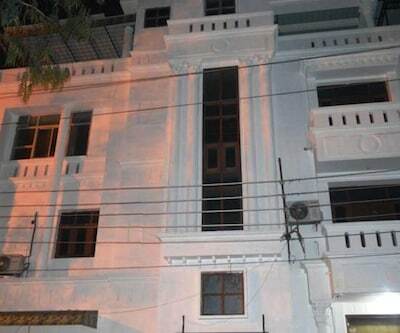 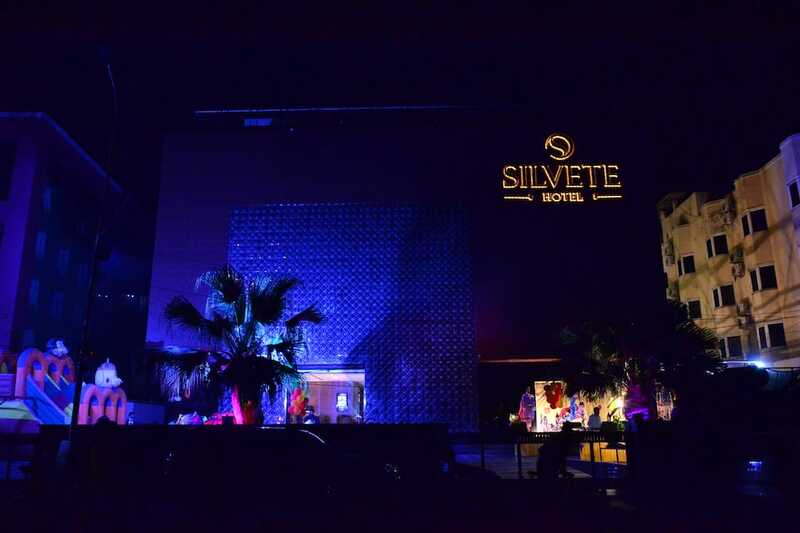 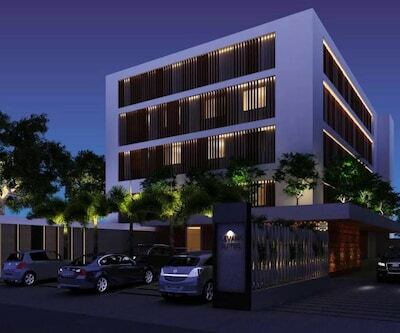 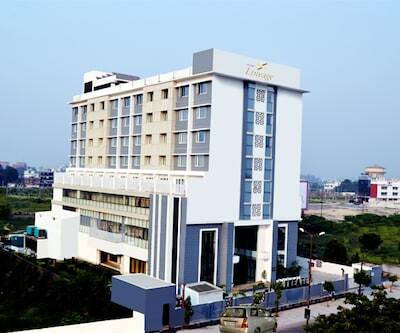 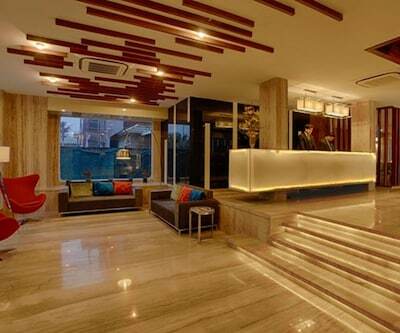 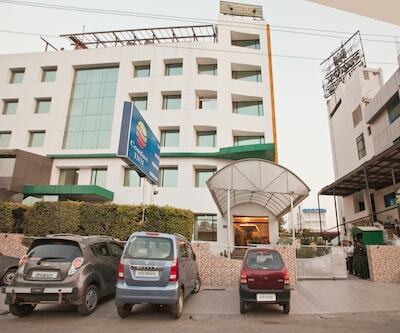 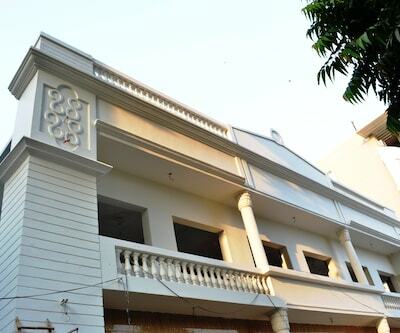 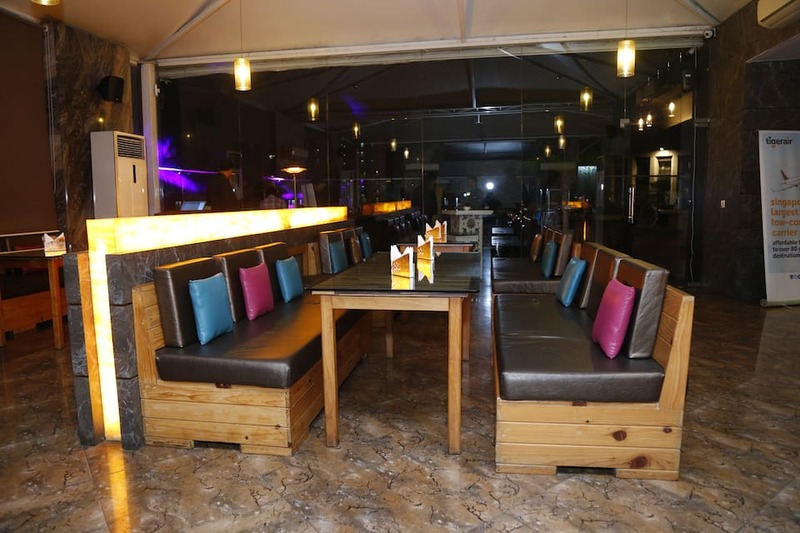 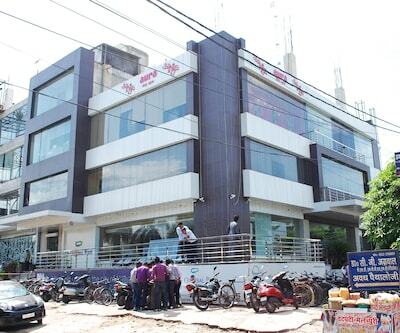 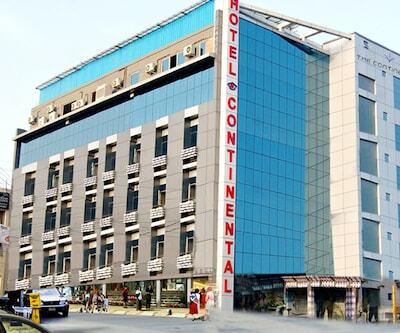 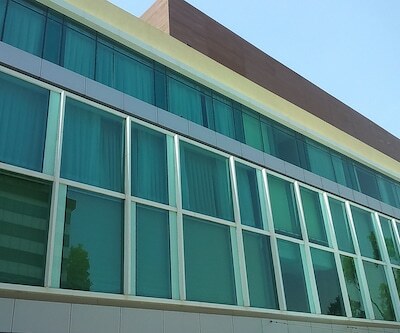 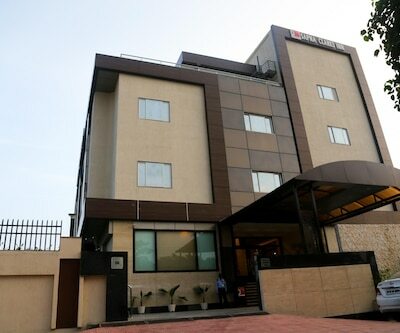 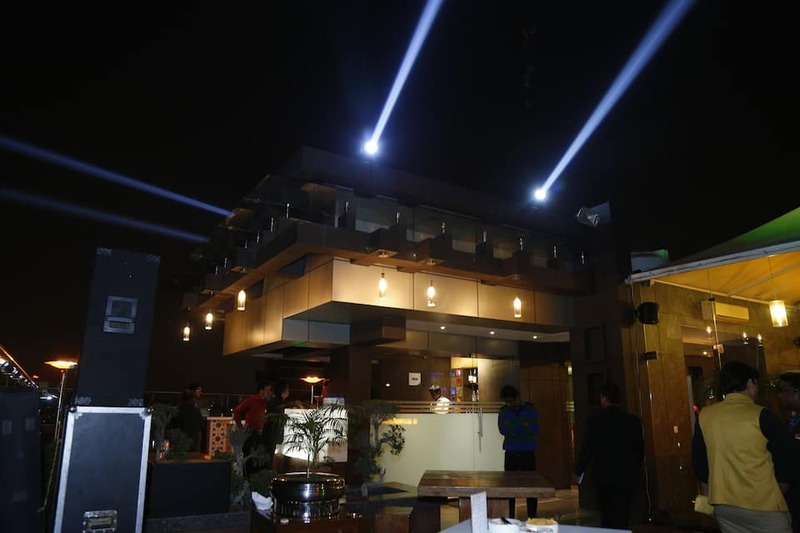 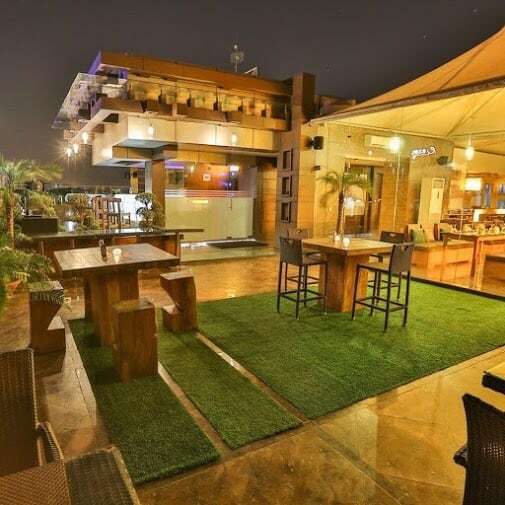 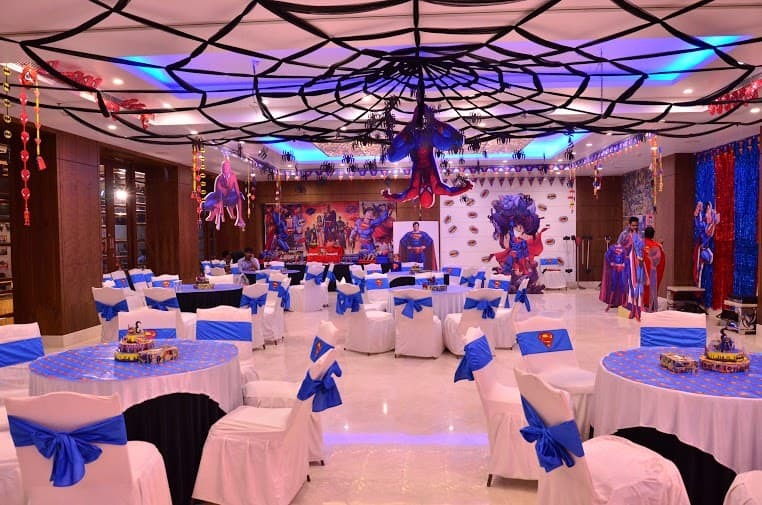 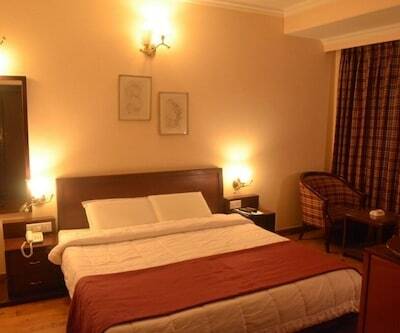 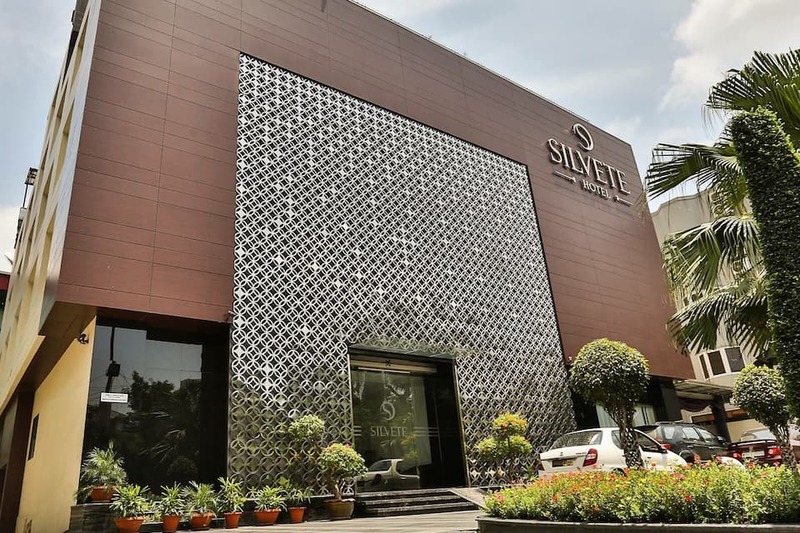 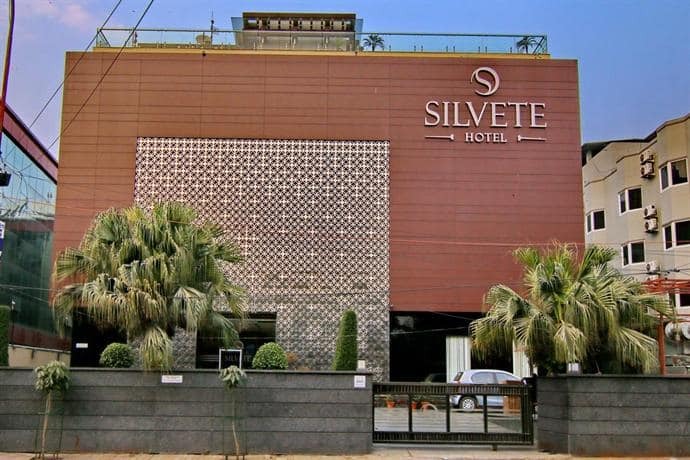 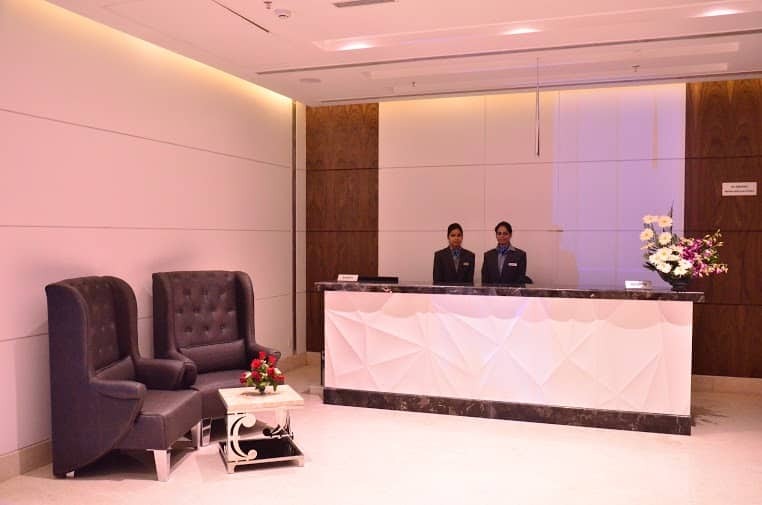 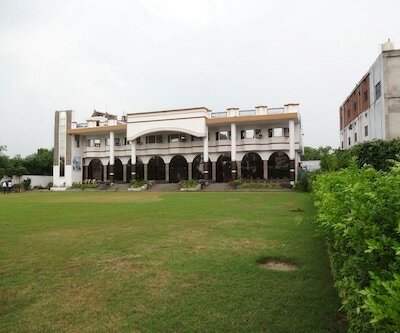 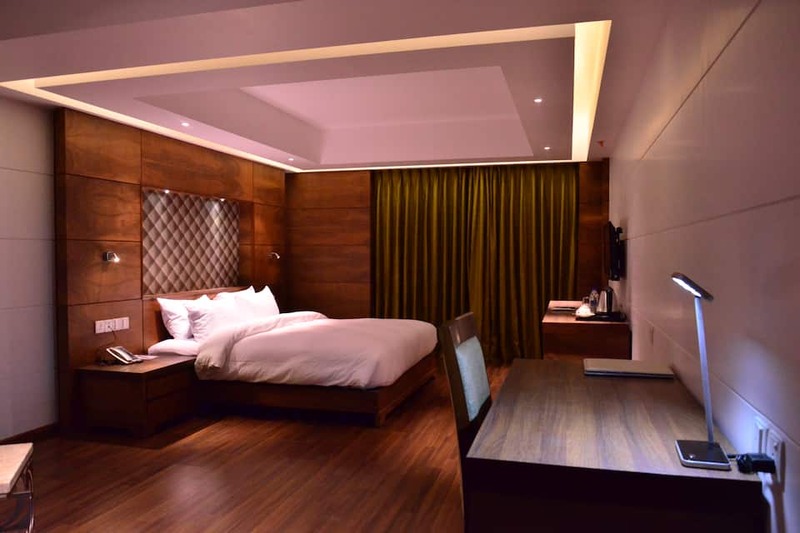 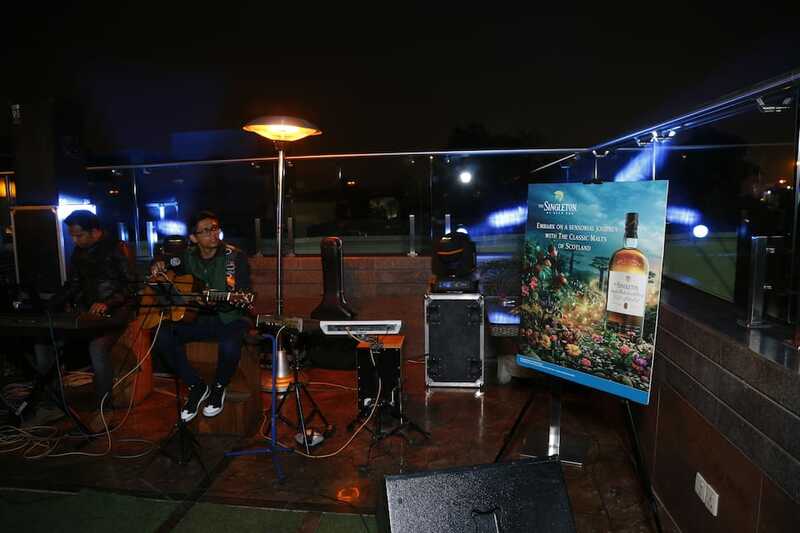 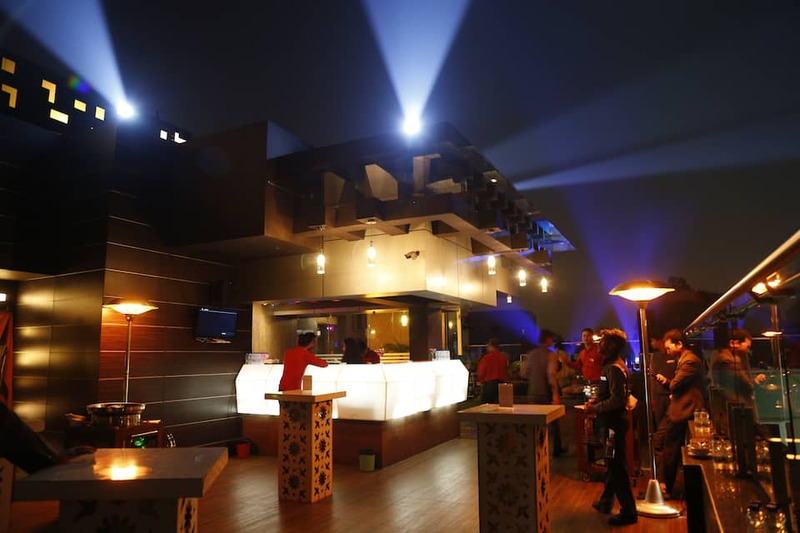 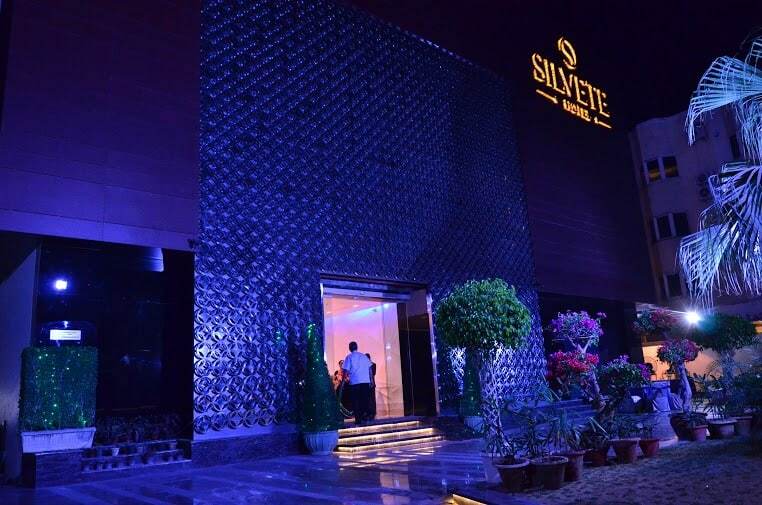 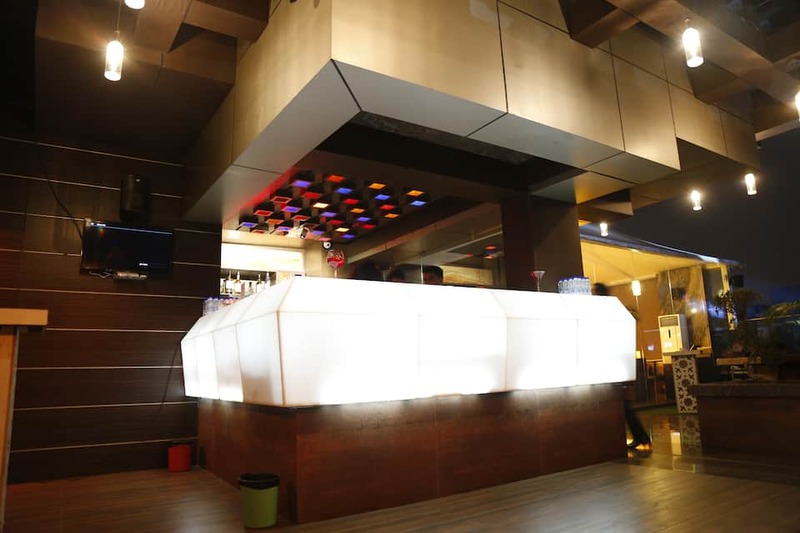 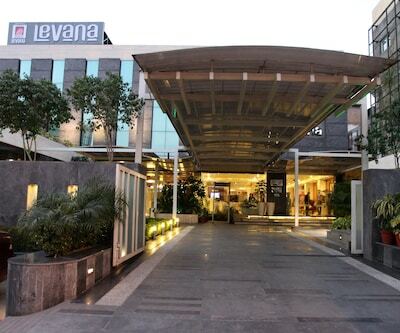 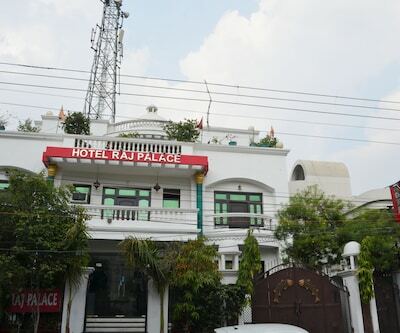 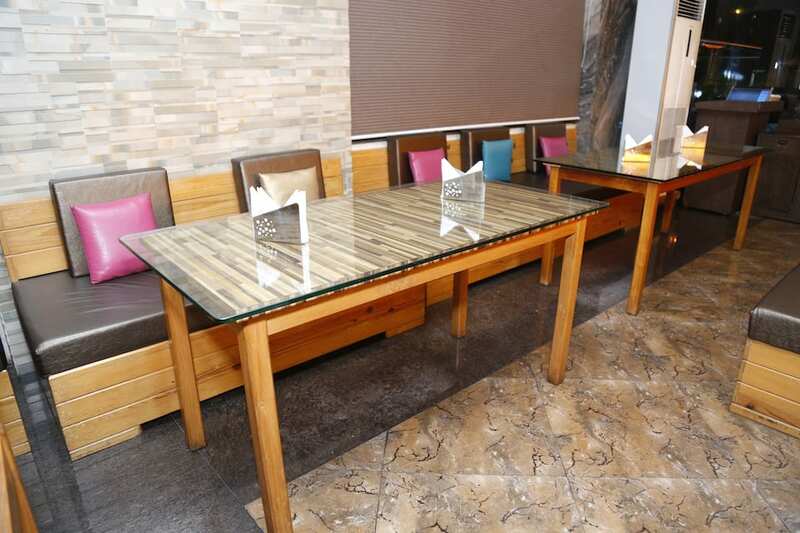 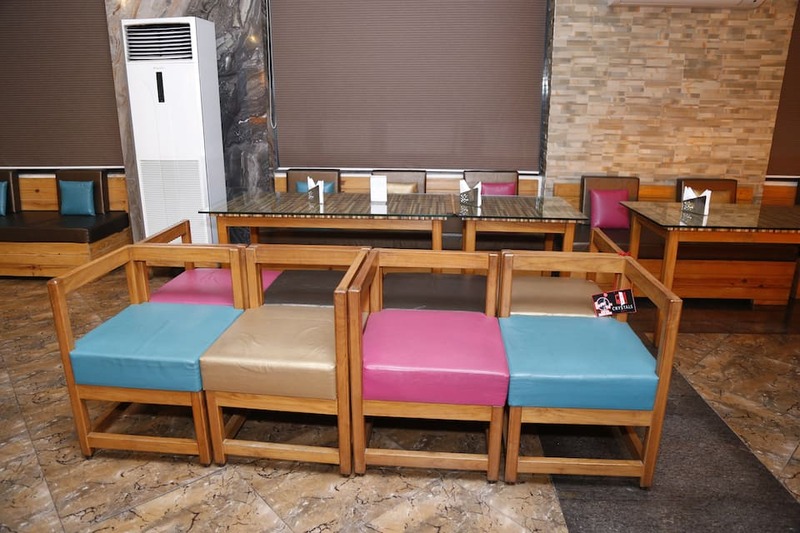 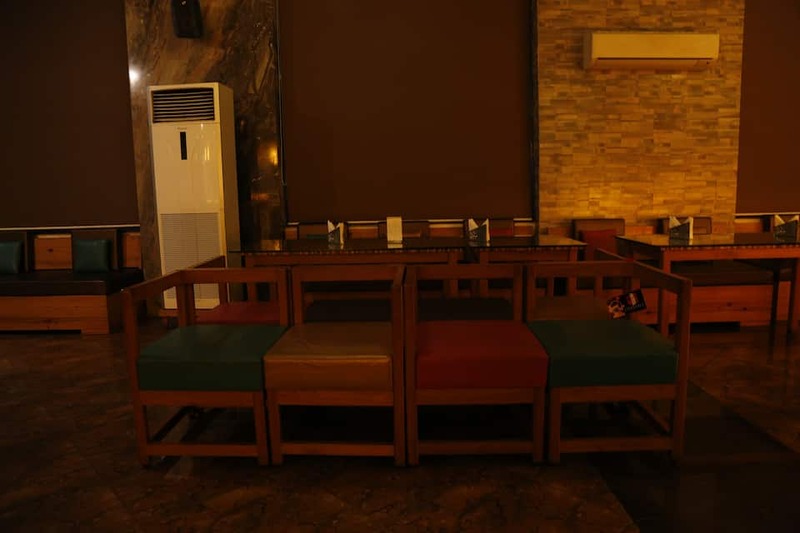 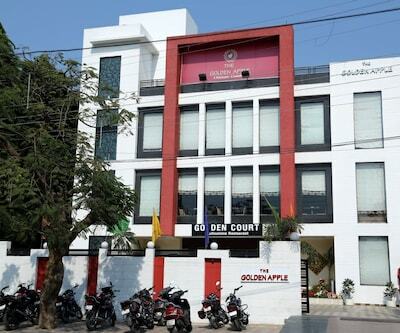 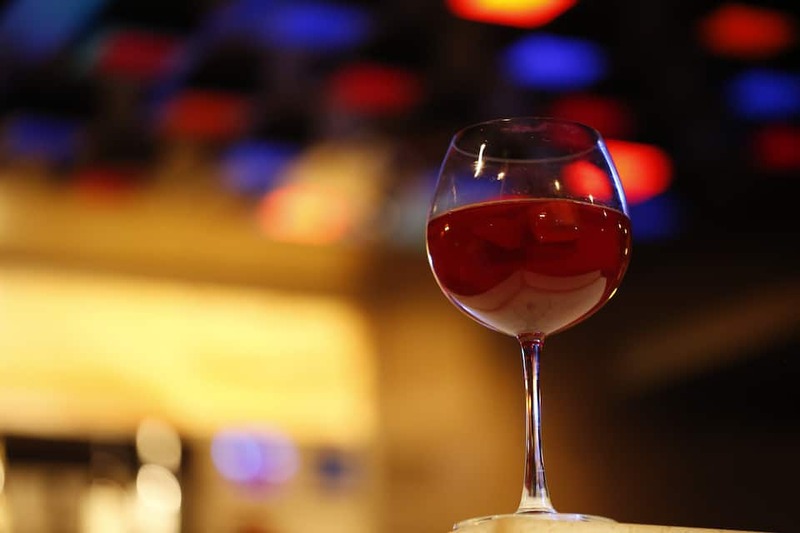 An internet access is available in the premises of Hotel Silvete, a hotel located in Lucknow. 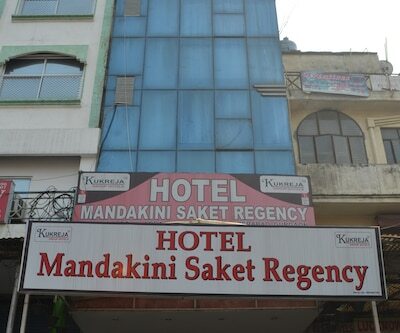 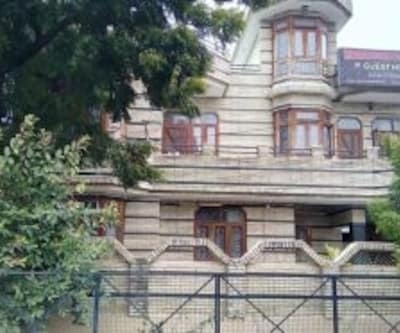 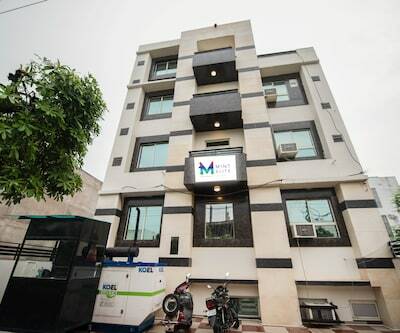 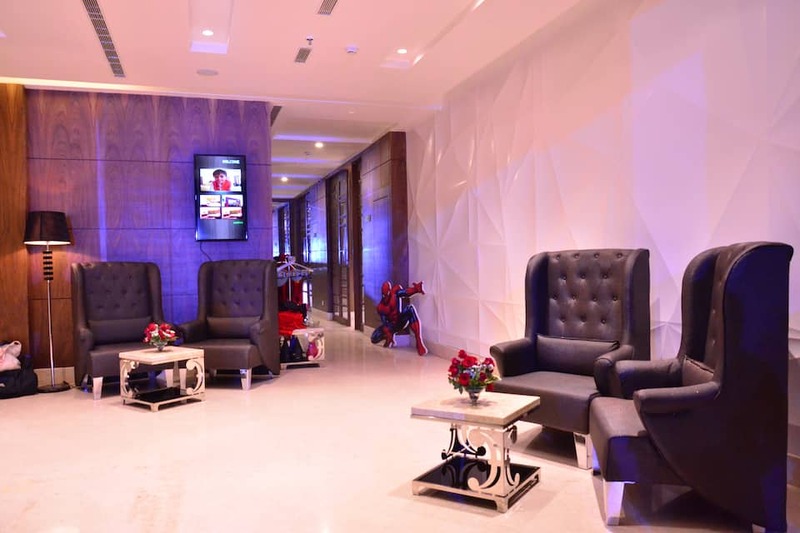 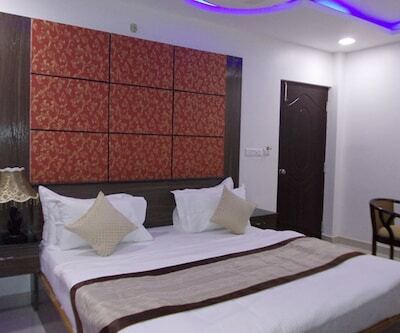 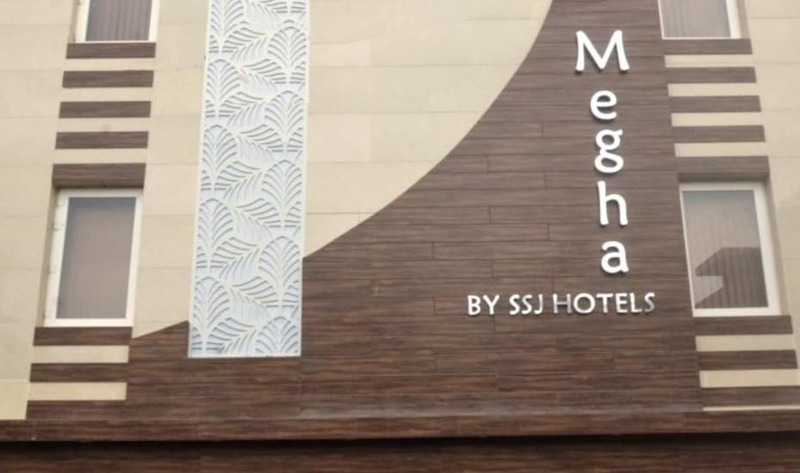 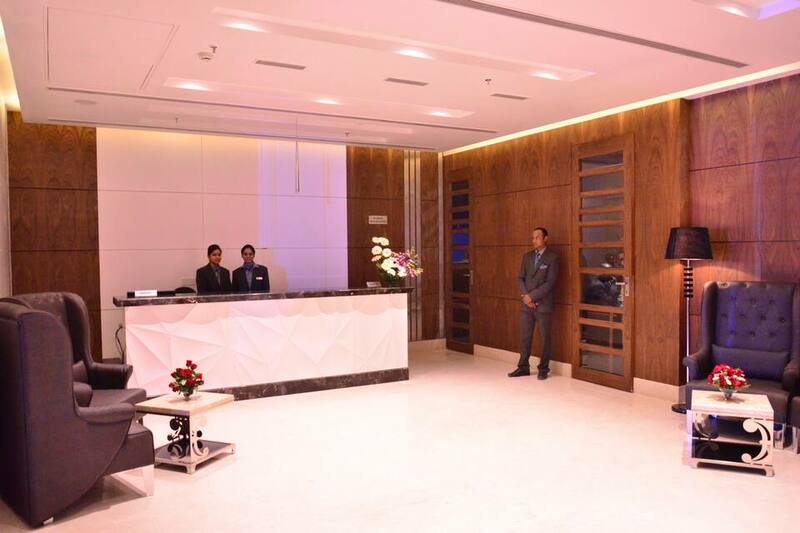 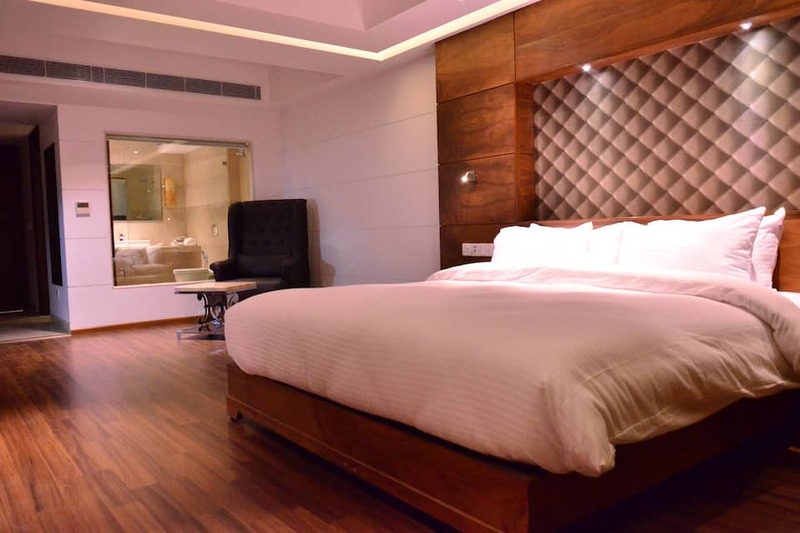 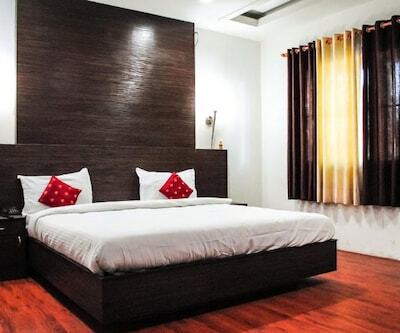 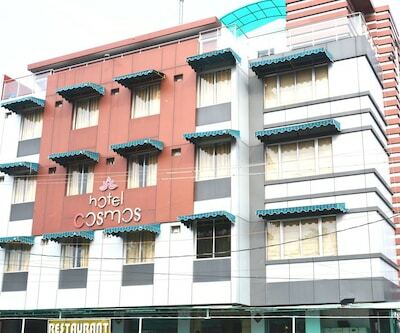 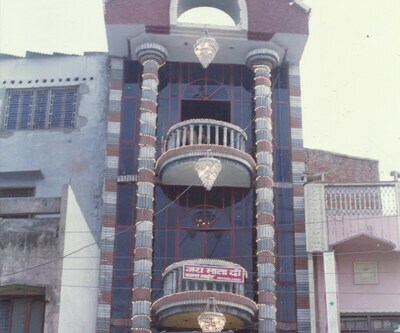 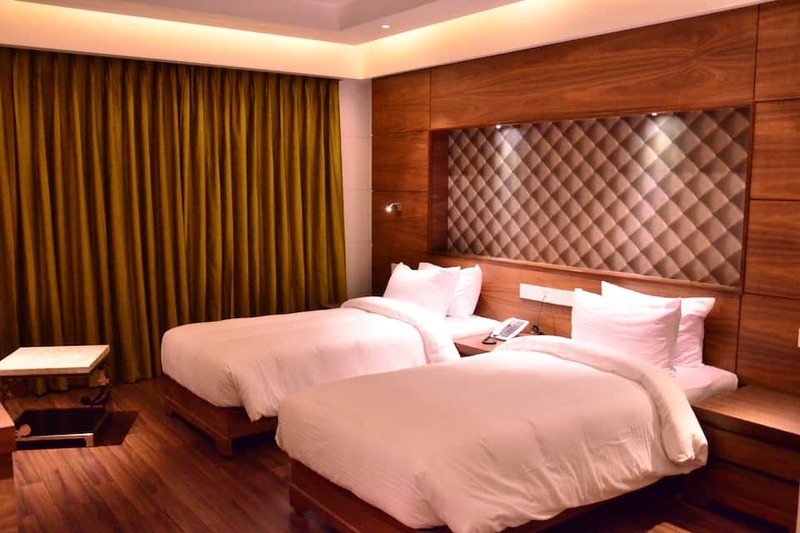 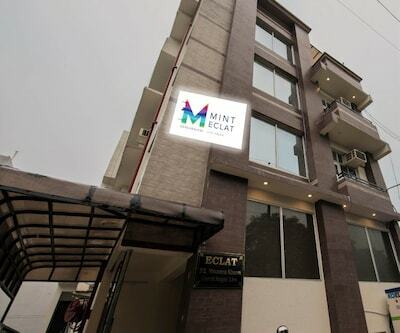 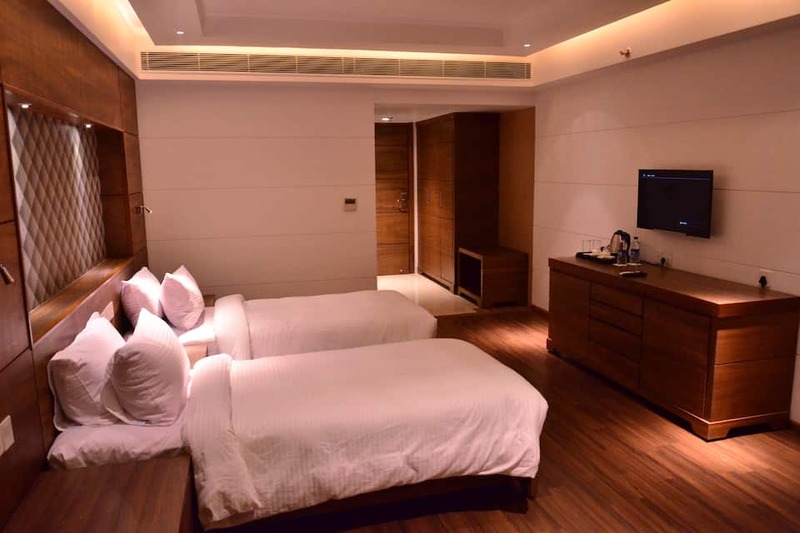 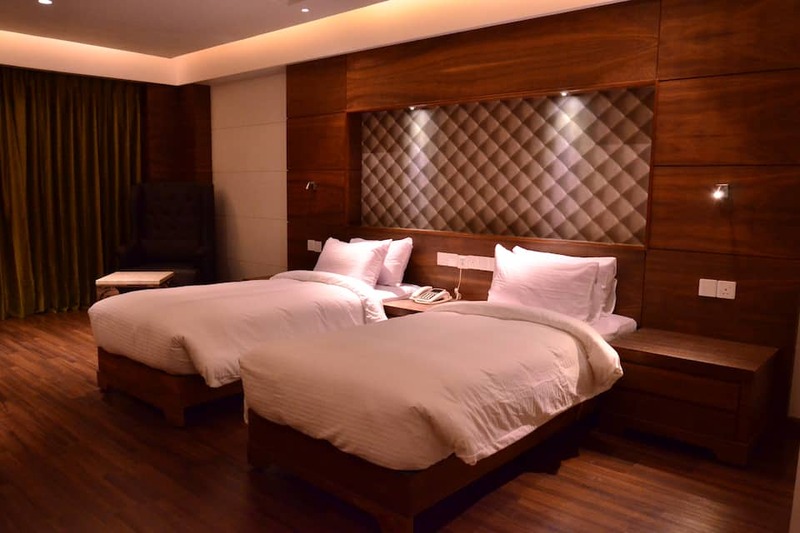 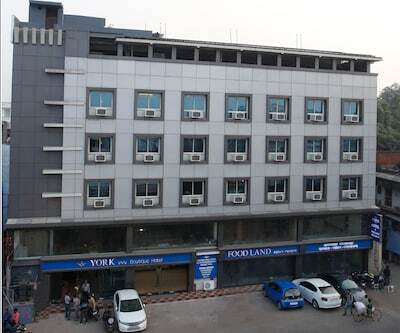 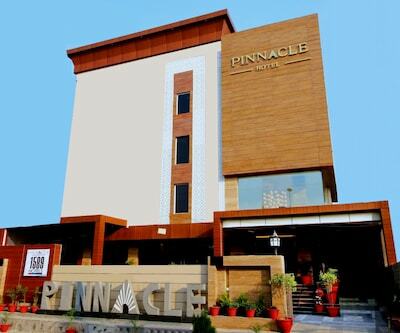 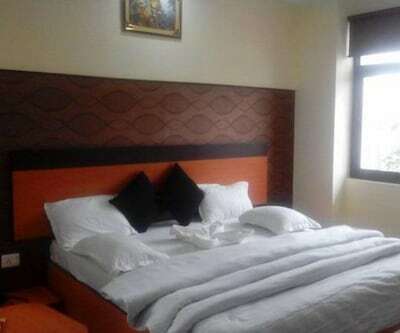 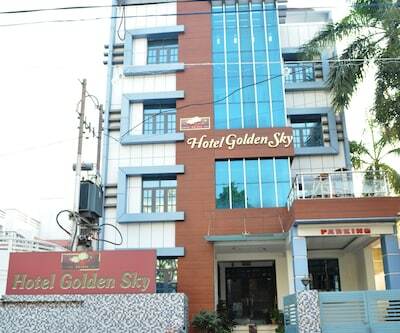 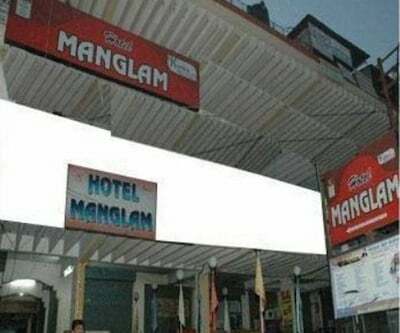 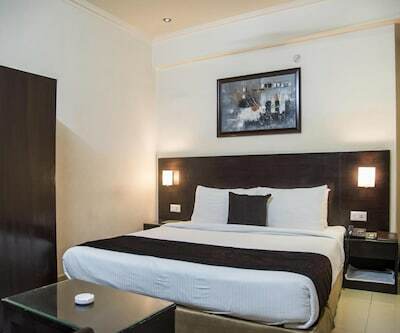 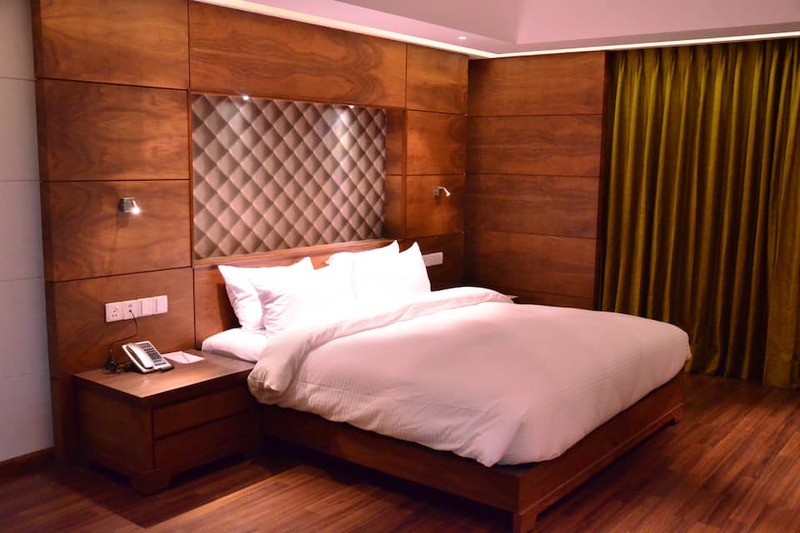 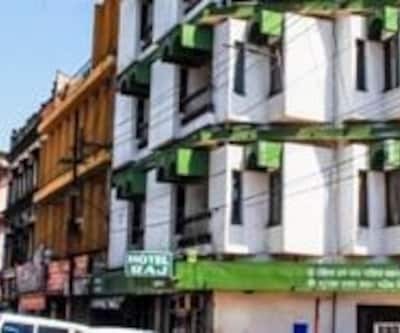 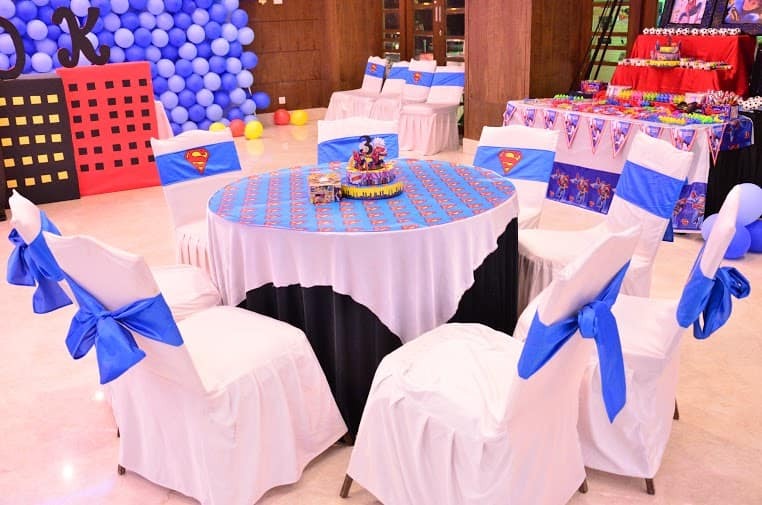 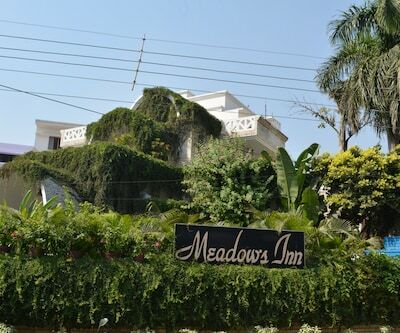 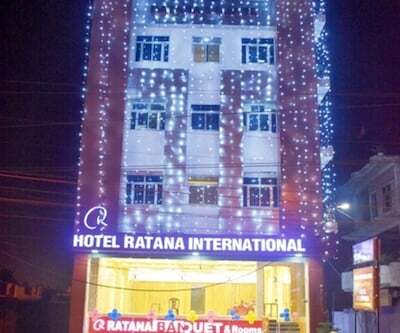 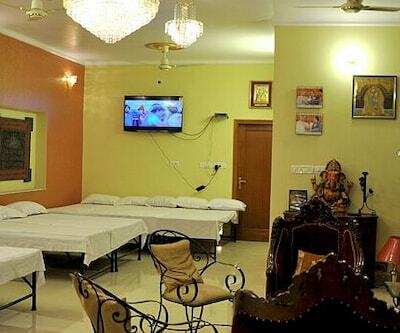 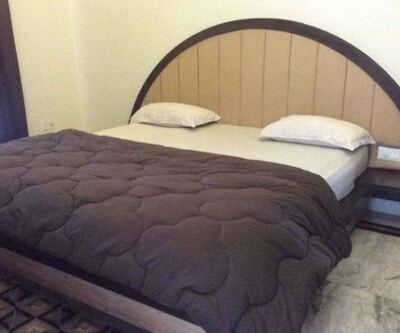 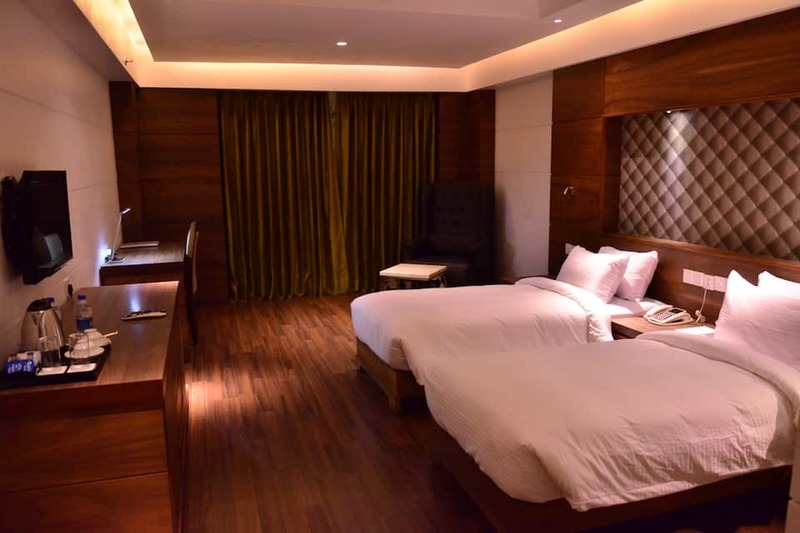 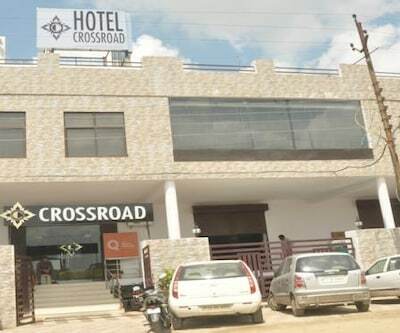 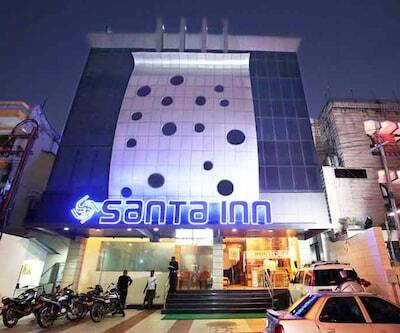 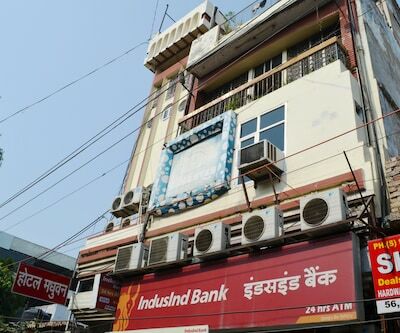 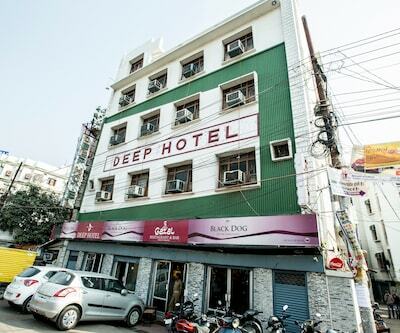 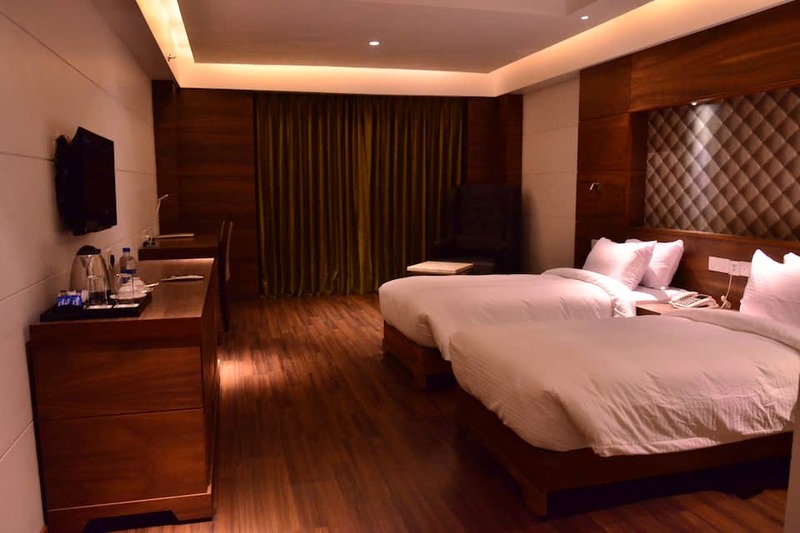 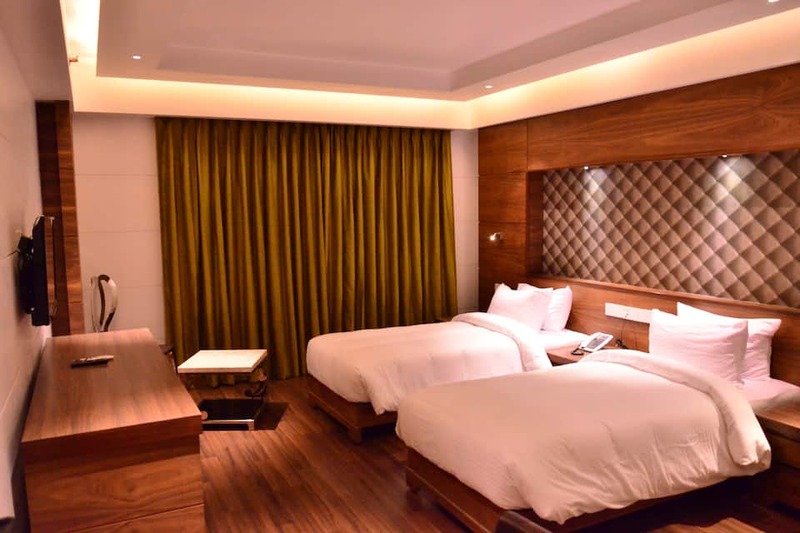 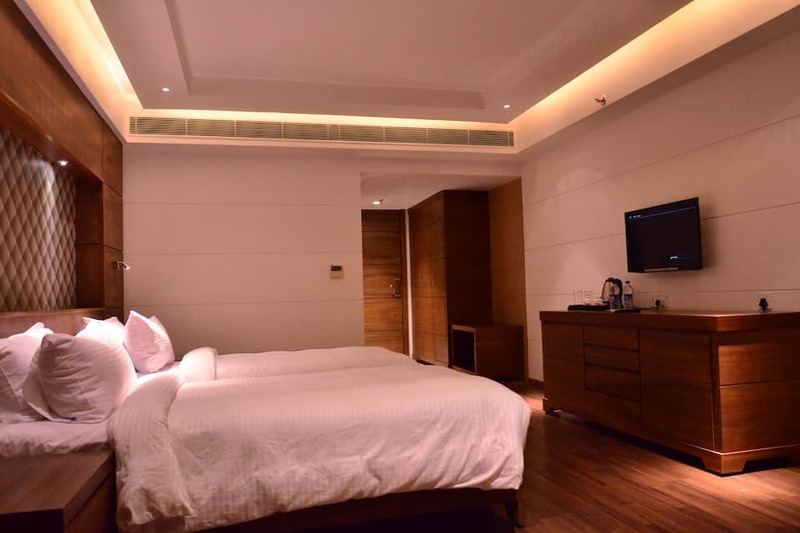 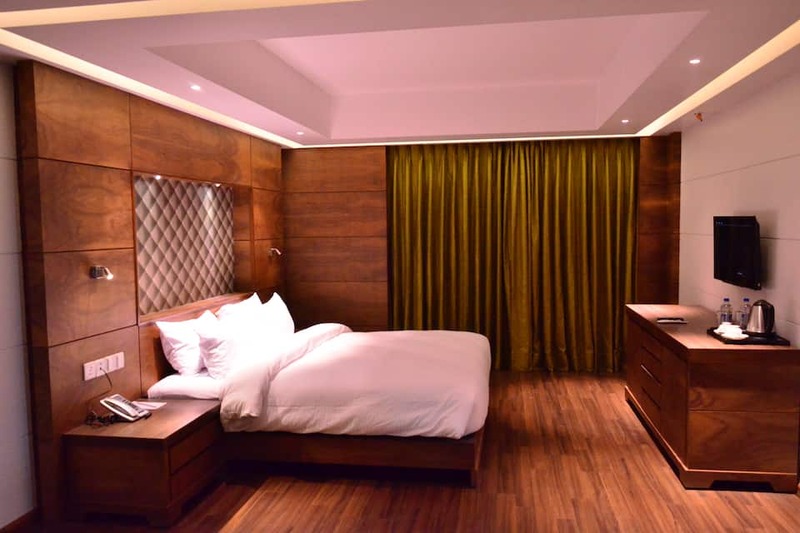 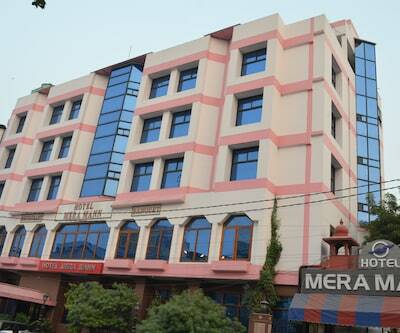 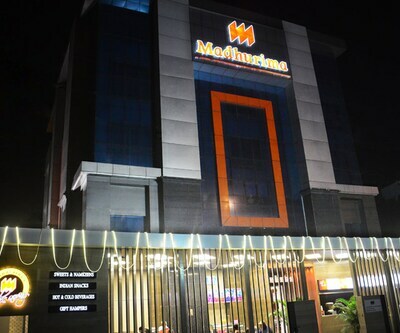 Parivartan Chowk Bus Stop, at a distance of 1 km, and Chattar Manzil, at a distance of 1 km, are both accessible from this hotel in Lucknow.In-room conveniences such as a tea/coffee maker, temperature control are offered in 27 rooms on 2 floors. 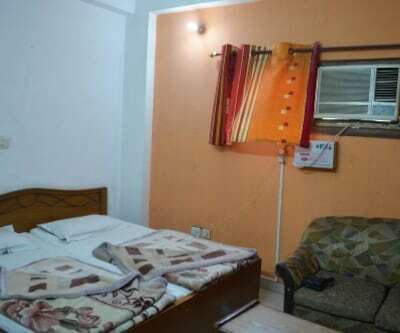 This property also has an attached bathroom with hot and cold water supply, make-up mirror, wake-up call, bottled/drinking water, telephone, iron/ iron board, television and a hair dryer.